Let the Golden Eagle Express gondola carry you to an elevation of over 7,700 ft and into the alpine. From here you can explore many ridges and bowls, each providing stunning views of the surrounding Purcell and Rocky Mountains. Description: Follow Its a Ten road for approx. 200m, then follow the trail up to the left and along the ridgeline. At the Y intersection, go right to the top of the Blue Heaven Lookout. Wildflowers and fantastic mountain vistas can be found all along this trail. 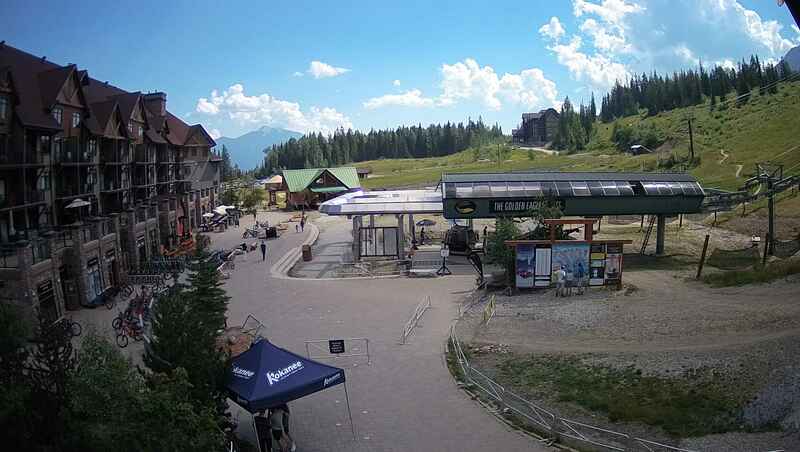 Description: From the Gondola top, head east along CPR Ridge and then follow the signs south for Terminator. This well defined trail cuts below Terminator Peak and heads to the Super Bowl saddle. 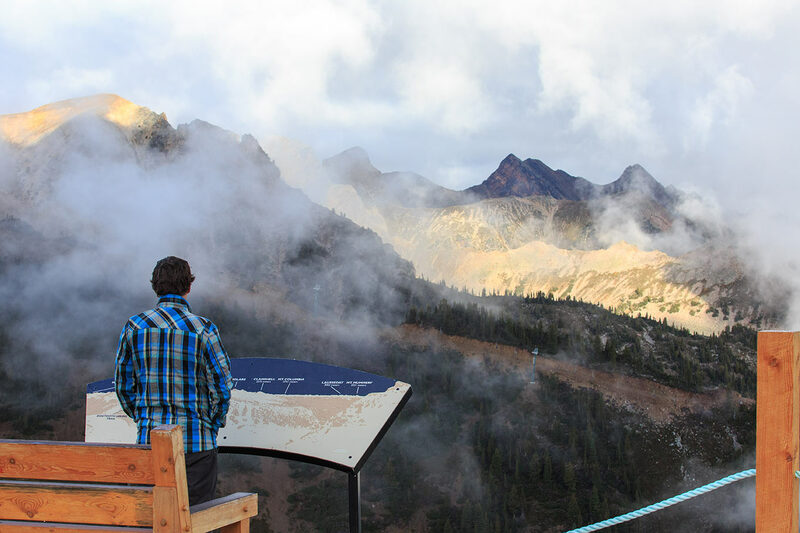 Along this trail enjoy the spectacular views down into Canyon Creek and across to the stunning Purcell Mountains. 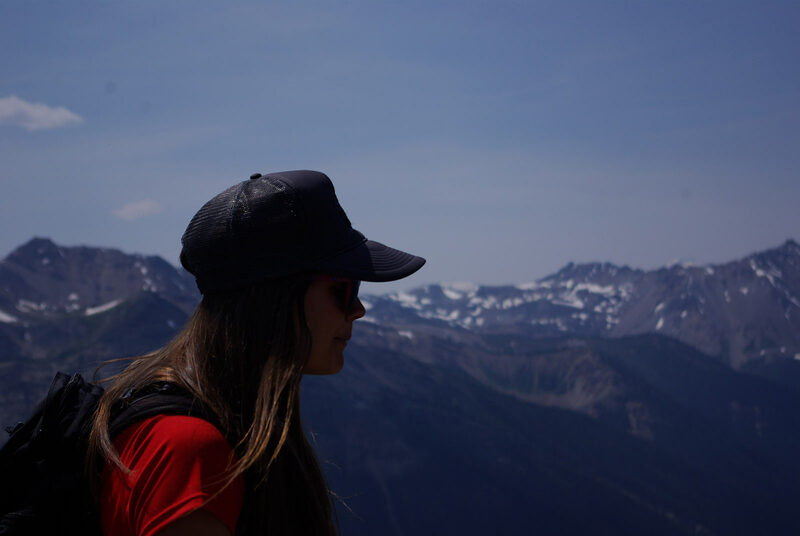 Upon reaching the saddle you’ll be able to look back down at the town of Golden, Kicking Horse Canyon and the Rocky Mountains. 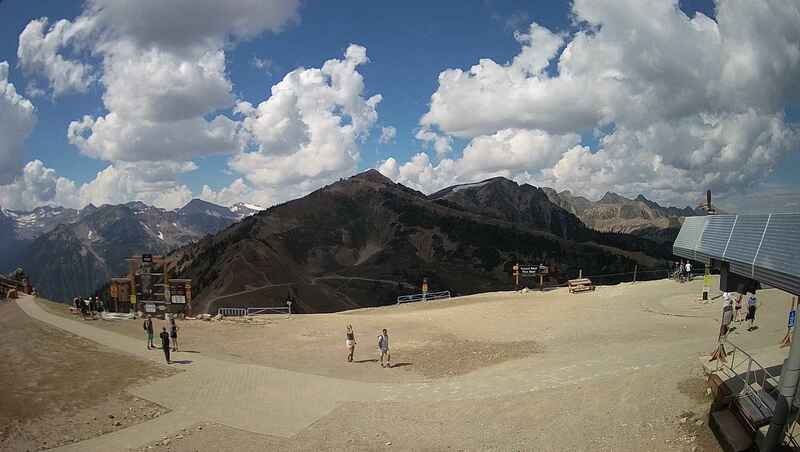 Description: From the Gondola top, head east along CPR Ridge and then follow the signs south for Terminator. About halfway out Terminator Ridge you will follow the sign and head east up towards Terminator Peak. This is a pinnacle experience not to be missed. You’ll likely even meet some new mountain climbers as they complete their Via Ferrata tours. Description: From the Super Bowl Saddle, continue following the main ridge up through a light scramble section. 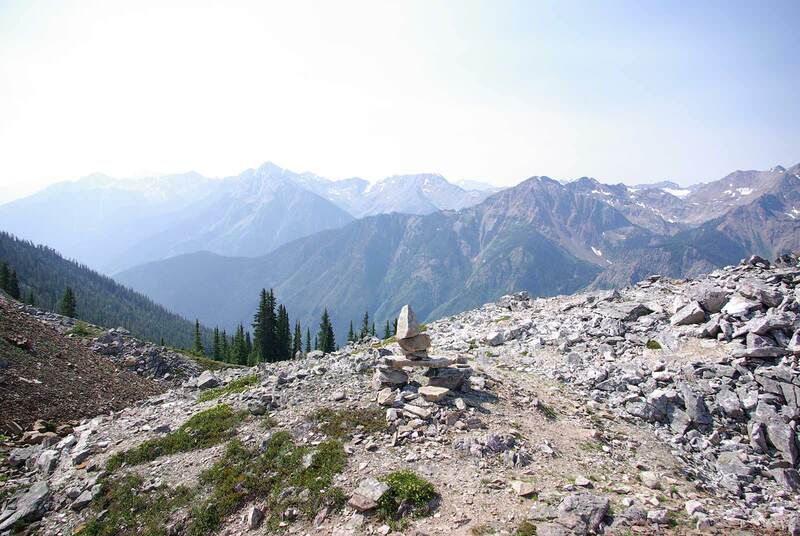 The trail culminates on T2 summit lookout, at the top of an alpine meadow. 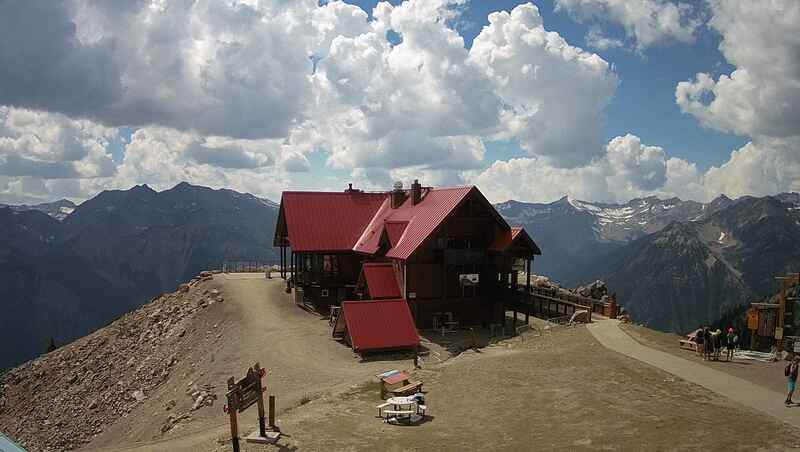 Enjoy the spectacular views of the Columbia wetlands to the south with the Rocky and Purcell Mountains on either side. 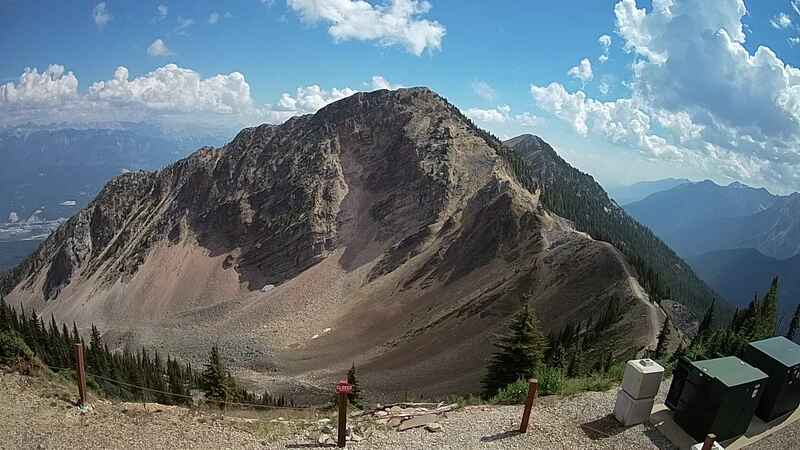 Description: This well marked trail follows the Its a Ten road from the top of the resort down through Crystal Bowl and then links up with the Bowl Over Loop trail, to bring you back up to the top. Please be advised that Mountain Bikers also use the road and have right of way. Description: This trail begins at the top of the Golden Eagle Express Gondola and heads east down the ridge, parallel to the gondola line. 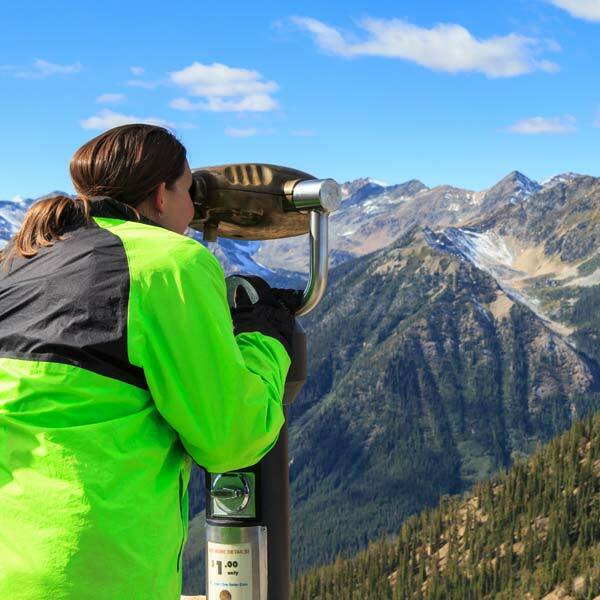 Be sure to take in the lookout points offering spectacular views of the Columbia River Valley, Blaeberry Valley and Rocky Mountains. 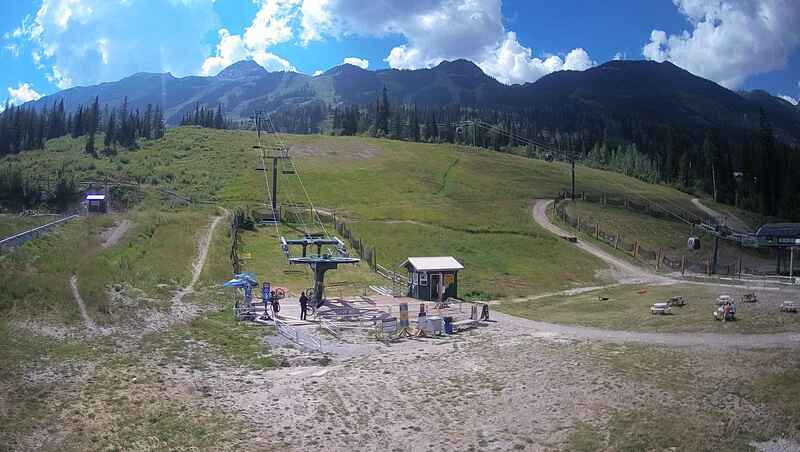 Description: The Bowl Over Loop starts at the top of the Golden Eagle Express Gondola and includes the CPR Ridge trail, dropping in elevation until you reach Tower 15 of the Gondola line. From tower 15 you start your heart pumping ascent up through the natural beauty of Bowl Over. Gaining elevation with every step, you will be taken in with the scope of the size of Bowl Over itself. 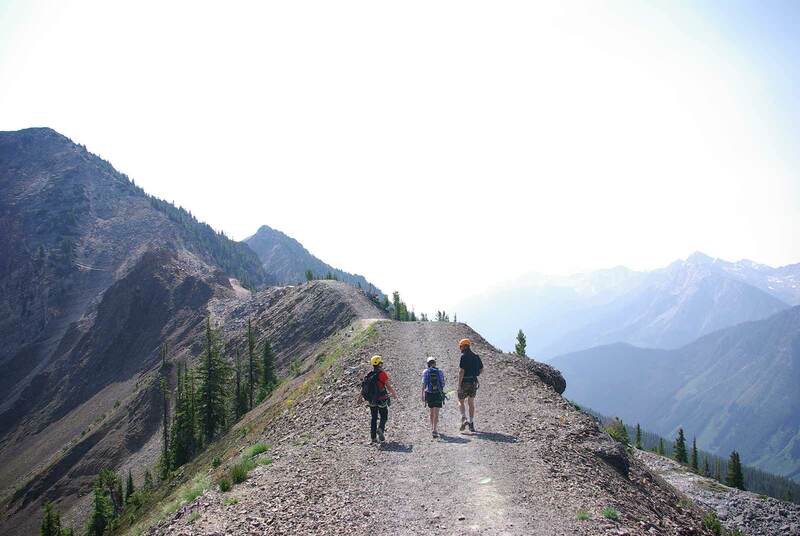 The trail heads up through large rocks, alpine meadows and along natural moraine features before its steep final leg that finishes you back up at the summit of Kicking Horse. 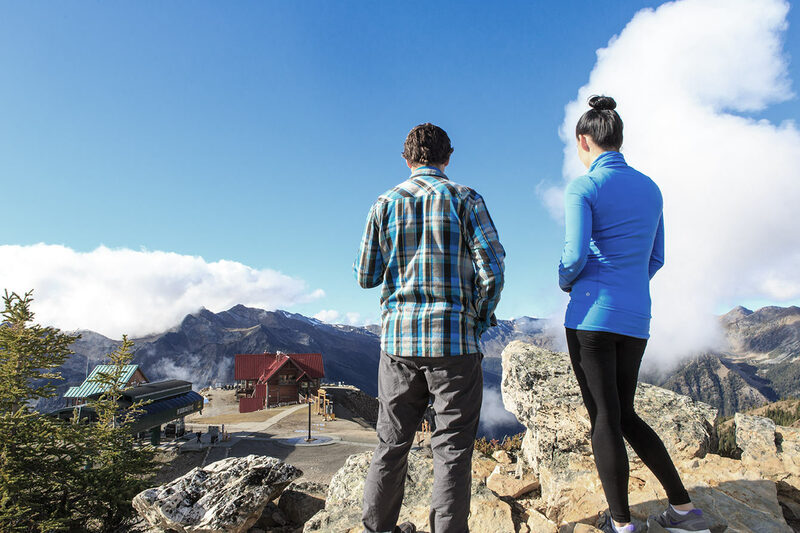 No visit to Kicking Horse Mountain Resort is complete without this quintessential mountaintop dining experience.